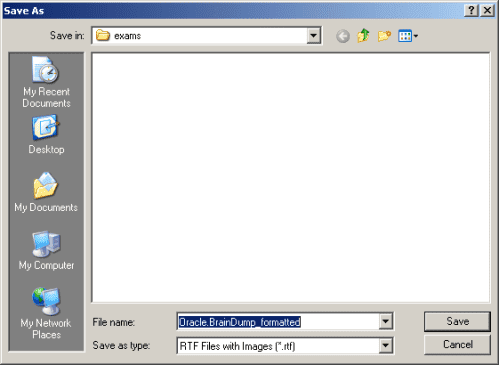 Looking for a VCE-to-PDF converter? Keep reading. 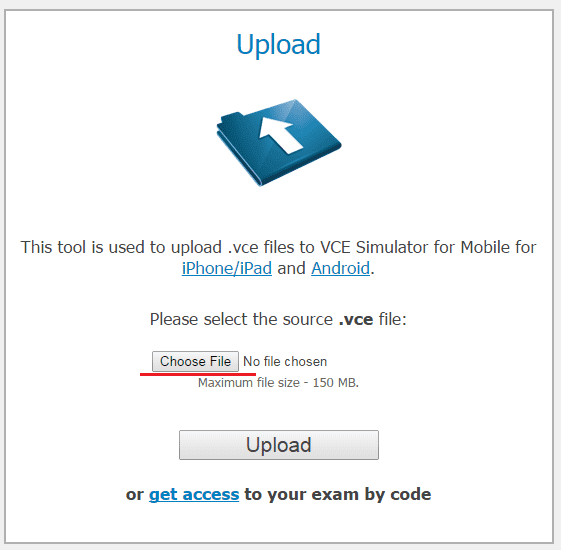 Although VCE files are great for exam preparation, sometimes you may need to save your VCE in the PDF format (to print it out from someone else's computer that does not have VCE software installed, for example). This is surprisingly easy to do. Converting VCE into PDF is easier than you think. 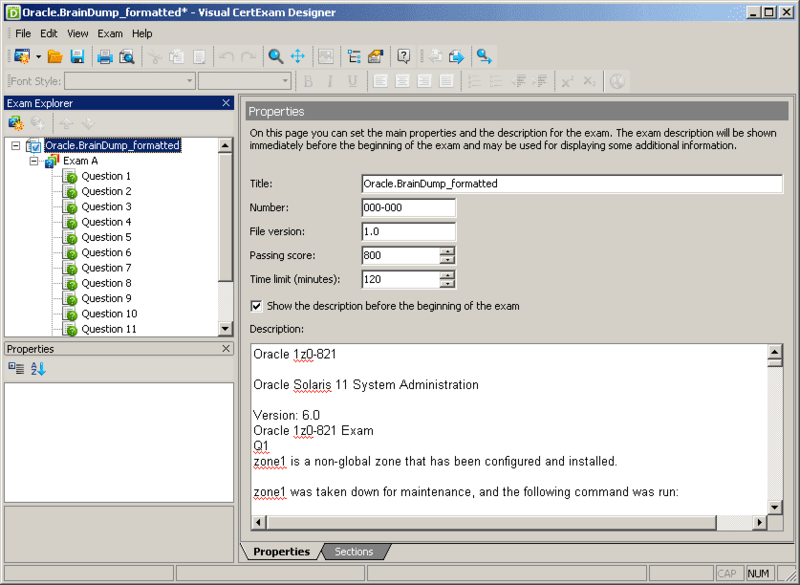 Ensure you have VCE Designer (VCE Exam Simulator PRO package) installed on your computer. Ensure you have an active Avanset subscription. Download and install PDF printer (PDF printer is software that lets you save any printable file as PDF - and this is exactly what it will do with your VCEs). There is a variety of free PDF printers available online: doPDF, Bullzip PDF printer, and many more. Choose the one you prefer, download and install it. Click OK, and your VCE Exam will be saved as PDF. 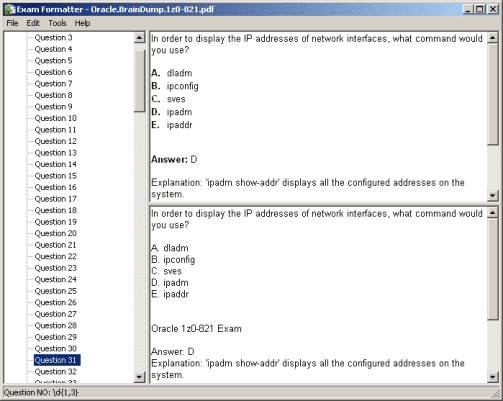 Whenever you need to turn a PDF file into a VCE exam (A quiz from some PDF study guide, for example) ExamFormatter, is your go-to solution. 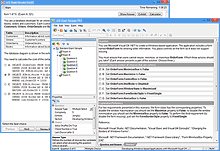 ExamFormatter is a free software tool developed by ExamCollection, and can be downloaded from ExamCollection website for free, with no hidden fees involved. 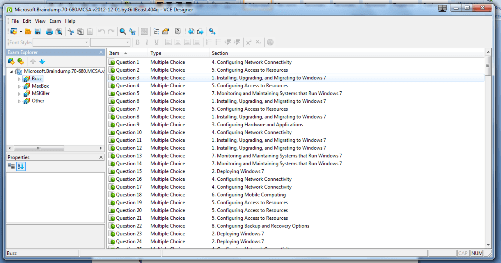 In the File list, select Import, choose the PDF file you need to import, and click Open. In the ExamFormatter list, go to File->Settings. 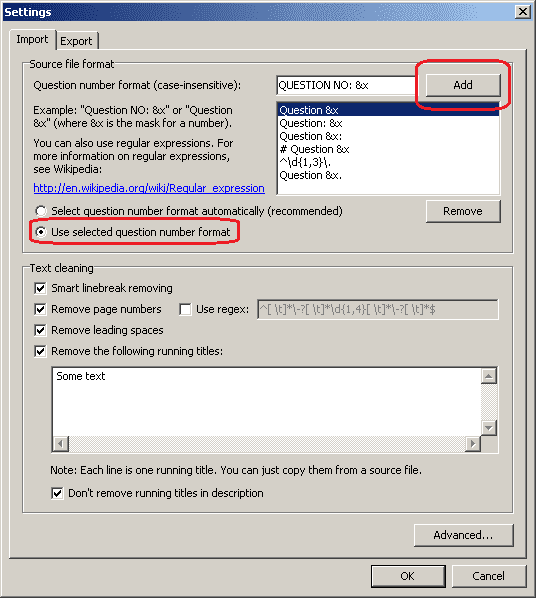 Find the "Question number format" field and specify the question number string, replacing the numeric value with &x. Click "Add". Select "Use selected question number format", then click OK. 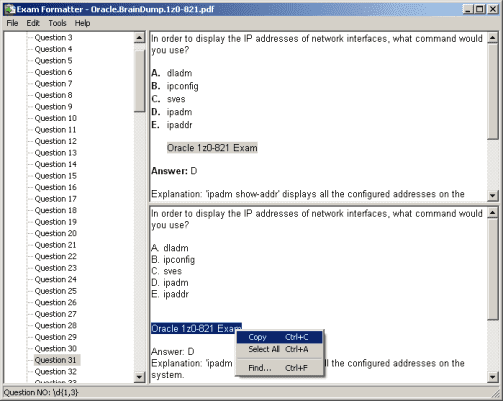 In the original text, find and copy running title line to the Clipboard. Check "Remove the following running titles" and paste the running title line you're your Clipboard. Click "OK". 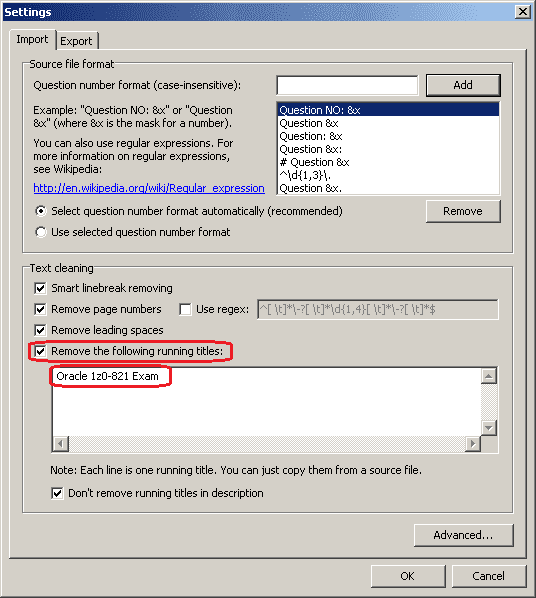 The running title you have specified will be removed from the text of each question. From the "File" list, click "Save As...". In the "Save As" dialog box, click "Save". Do not change the default file type. 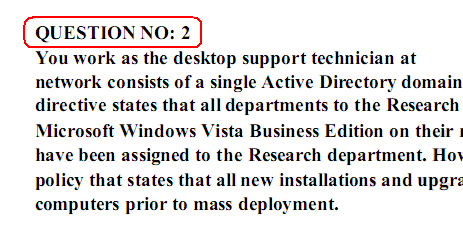 If you have VCE Designer installed on your computer, it will be launched automatically. From the "File" list, click "Save". In the "Save As" dialog box, click "Save". 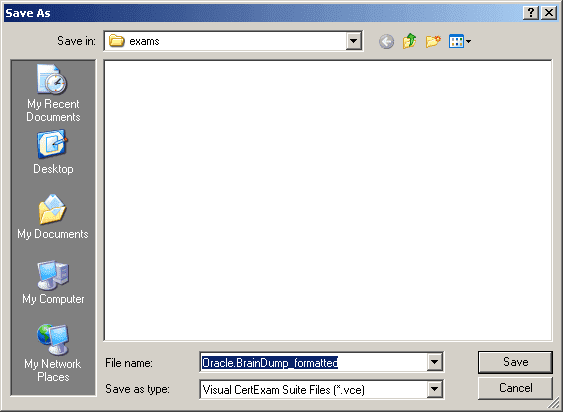 Your file will be saved in the VCE format. Now this new VCE practice exam can be opened in VCE Player.